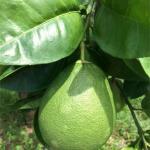 The Grapefruit tree, sometimes called pomelo, is a citrus plant with fleshy and tasty fruits. Caring for it from planting to pruning, largely contributes to the quality of the grapefruit harvest. Choose a sheltered spot well-endowed with sunlight. Pomelo and grapefruit don’t survive temperatures lower than 23°F (-5°C) and must not be subjected to freezing too long. 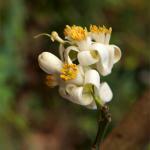 Growing plants in pots is best for all your citrus if it freezes in your area. Repot upon purchasing into soil mix and then every 2 or 3 years. No pruning is really needed for the grapefruit tree, but if you don’t prune your pomelo tree, it will quickly grow very large. To support fruit formation, reduce each new shoot by about half its length, taking great care to cut just above a pair of leaves, an eye, a bud. This will help your citrus keep a nice, compact shape. Cut off dead wood as you notice it, and if possible clear the center of the grapefruit tree to let light penetrate to the center. Grapefruit isn’t the same as the pomelo tree (Citrus maxima). Grapefruit is a cross between pomelo and orange, whereas pomelo fruit itself tends to be very large, somewhat pear-shaped with thick skin, and is not so edible because it tastes very sour. 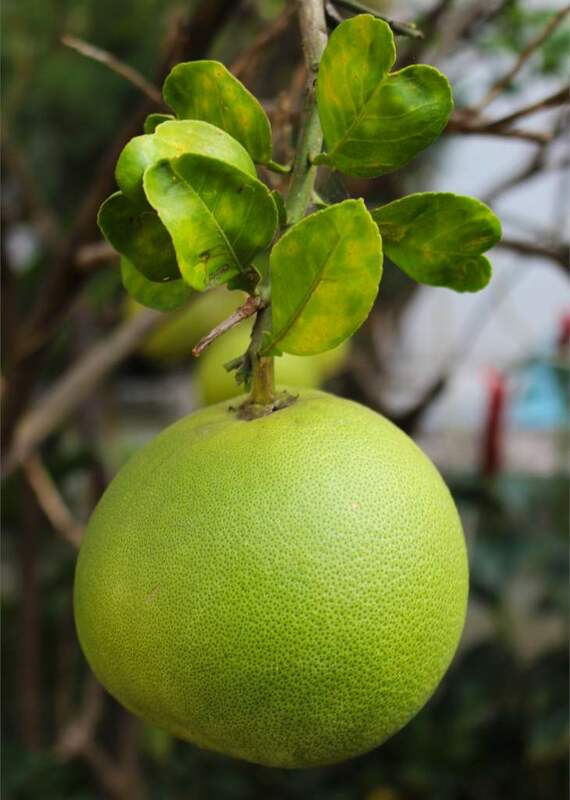 Pomelo, within the citrus family, is the plant that produces the largest and heaviest fruits. 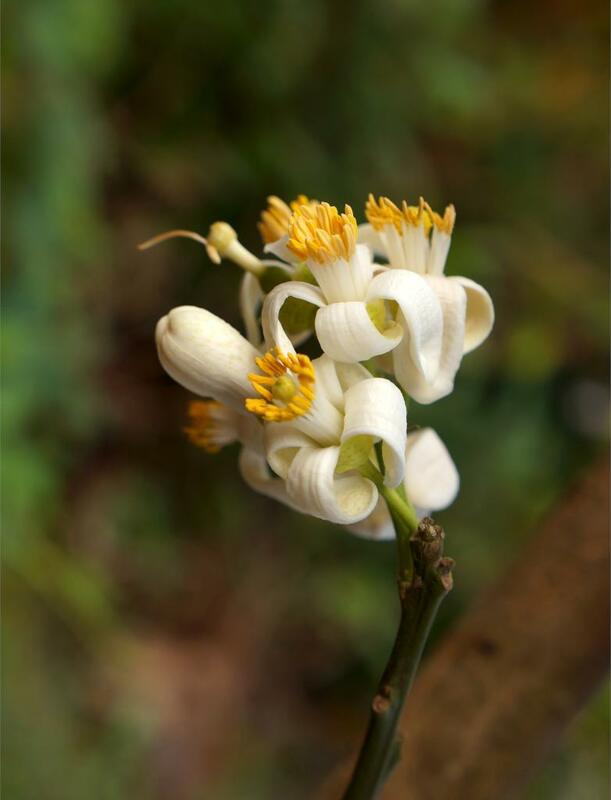 It is grown in the Mediterranean area and warmer climates and should be brought inside, away from freezing over the winter in cooler climates. Grapefruits and pomelo are harvested when fruits have developed a nice yellow color and easily detach from their stem. 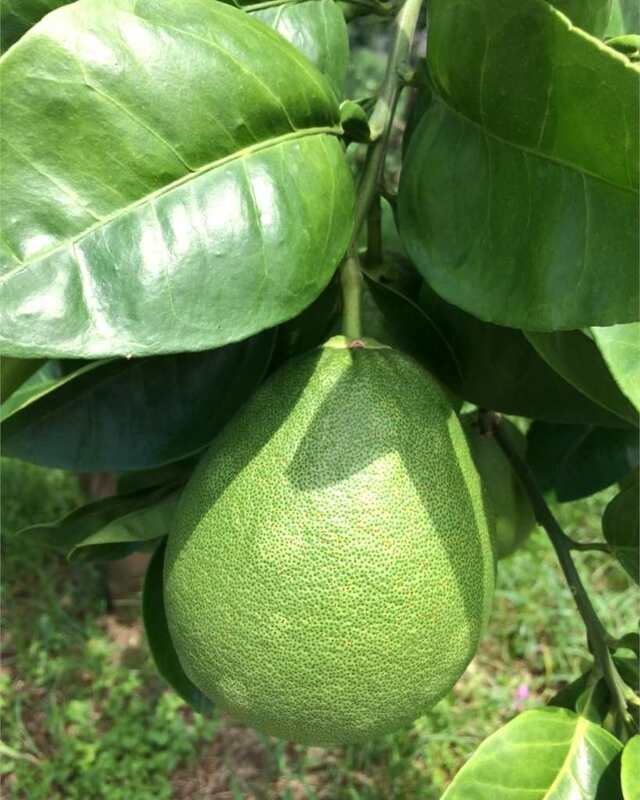 Take note that pomelo doesn’t mature anymore when picked, so it must be harvested only when ripe.